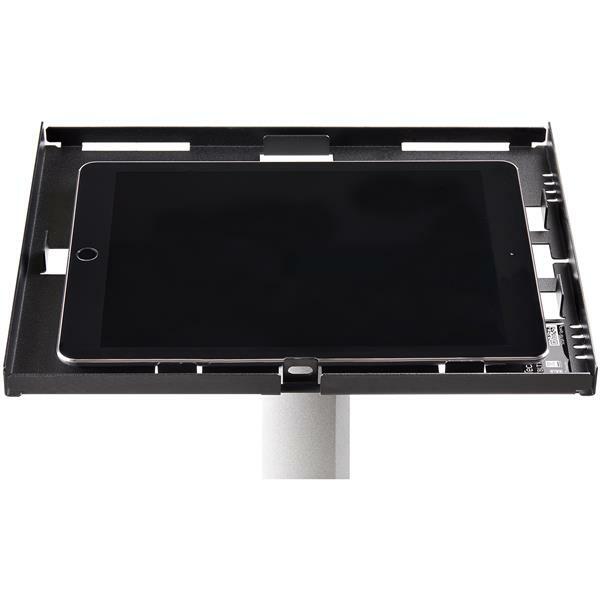 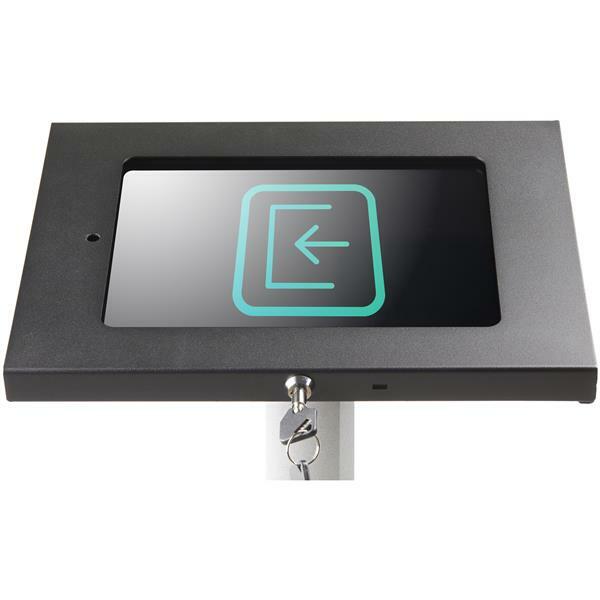 Design an impressive display unit for your tablet, in either a portrait or landscape position. 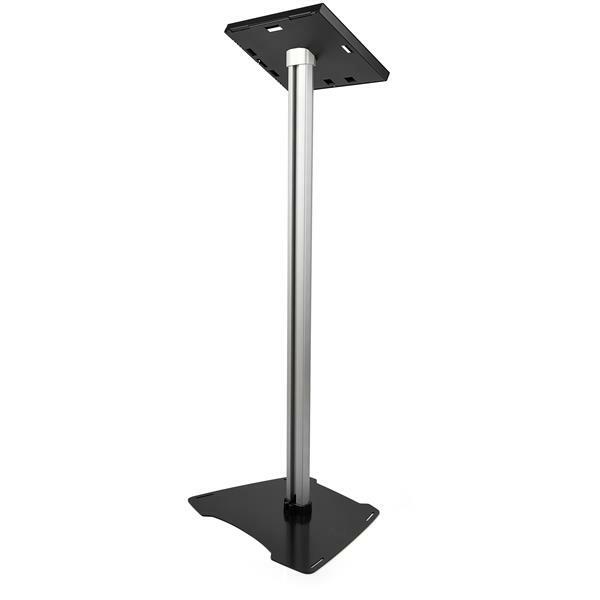 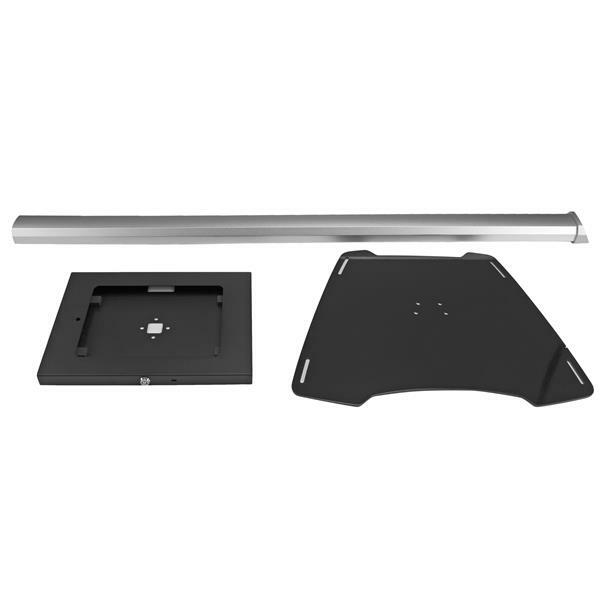 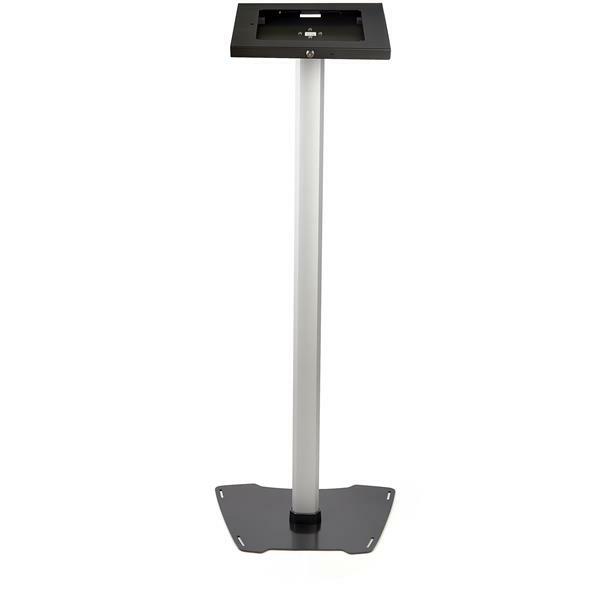 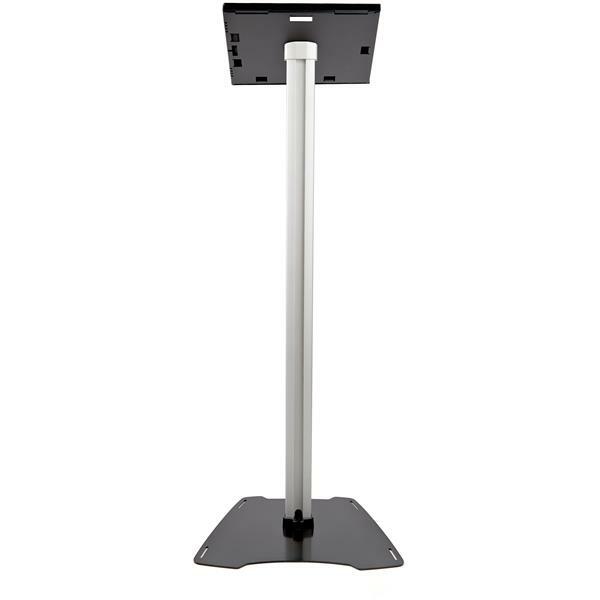 The stand has a fixed height of approximately 42" (1060 mm) and features built-in cable management to ensure a tidy display. 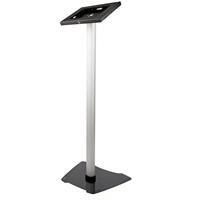 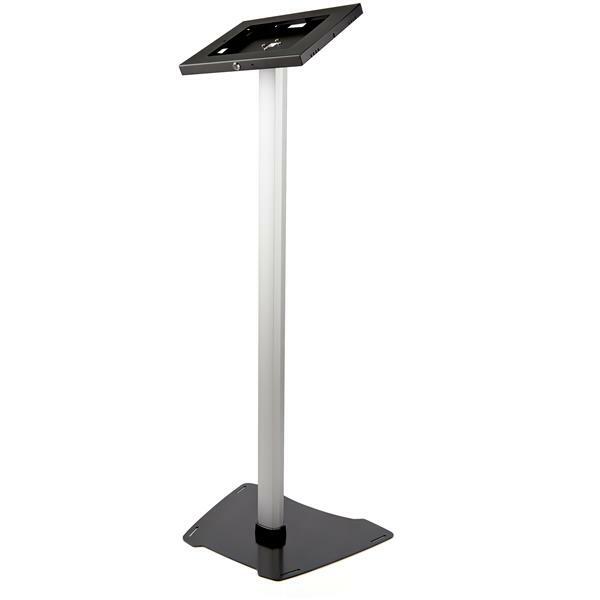 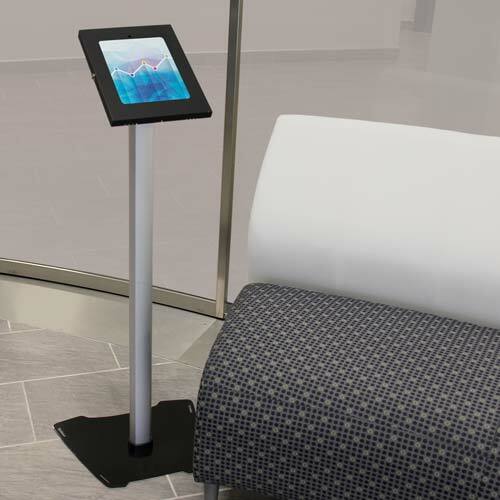 To power your tablet, discreetly thread the tablet's charge cable through the pillar-style stand. 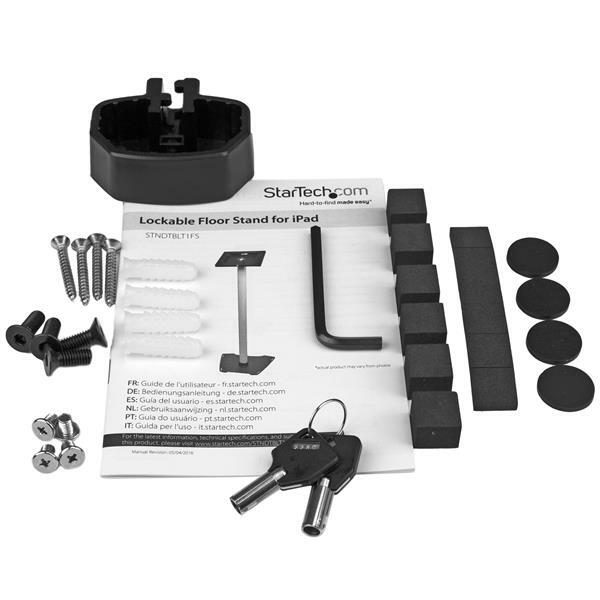 STNDTBLT1FS is backed by a 2-year StarTech.com warranty and free lifetime technical support.